← Plain language to the rescue? Competition benefits consumers far more than so-called consumer protection laws and the red-tape they’re wrapped in. The former delivers better quality and service and a lower price, while the latter needlessly drives up costs on both sides of the transaction and keeps seedy lawyers in business. Want proof? 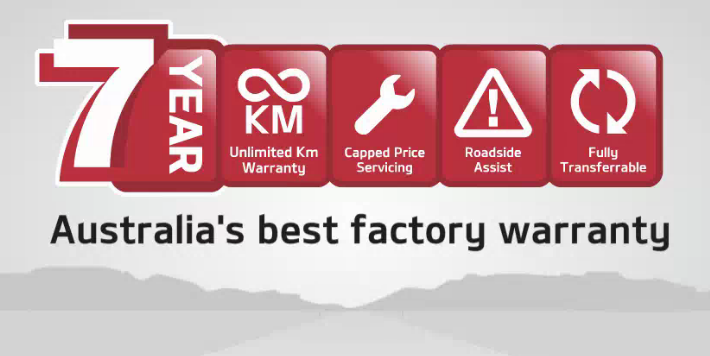 Look at what Kia is doing in Australia, and why. Crucially, our customers will not be asked to pay any more for their scheduled services than had been the case with the five year capped-price program. The two year increase in warranty, capped-price servicing and roadside assist is absolutely transparent and we will not be asking our customers to dip into their pockets to fund the extra benefits. Kia acknowledges that there is huge choice available in the new car market in Australia and we need to be ready to build a lifetime relationship with our customers, anticipating and providing for their needs when they make that decision to join the Kia family. In raising the customer service bar, Kia is not responding to legislative pressure or bureaucratic bullying, but simply taking action the free market demands. The best way to force a company to improve how it does business is still to have one of its competitor’s do so. Kia may have learned this lesson from its sister company, Hyundai, who’s 1998 introduction of the 10-year, 100,000 mile powertrain warranty shook up the US auto market, much to the benefit of US consumers. Putting the customer first is good business.